As the Gatun region was flooded to create the lake, animals took refuge in the mountain peaks, which are now the many islands that surround the lake. 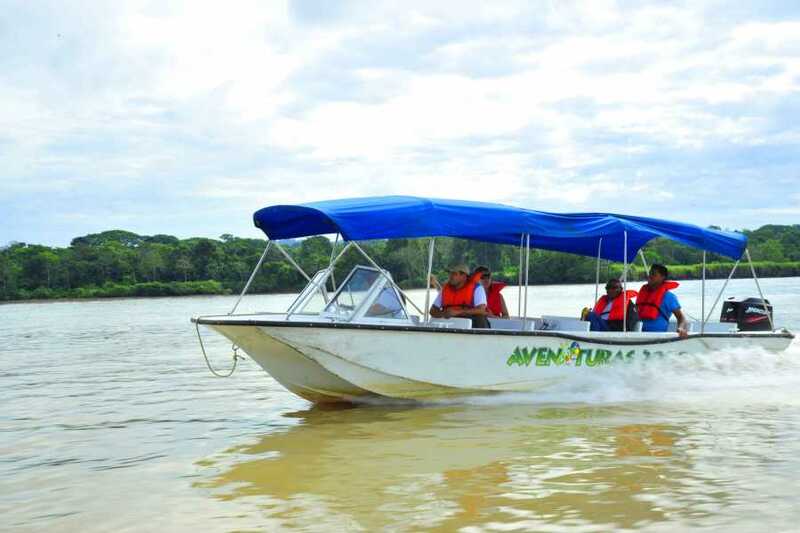 You will visit the islands and bays that make up this unique ecosystem. 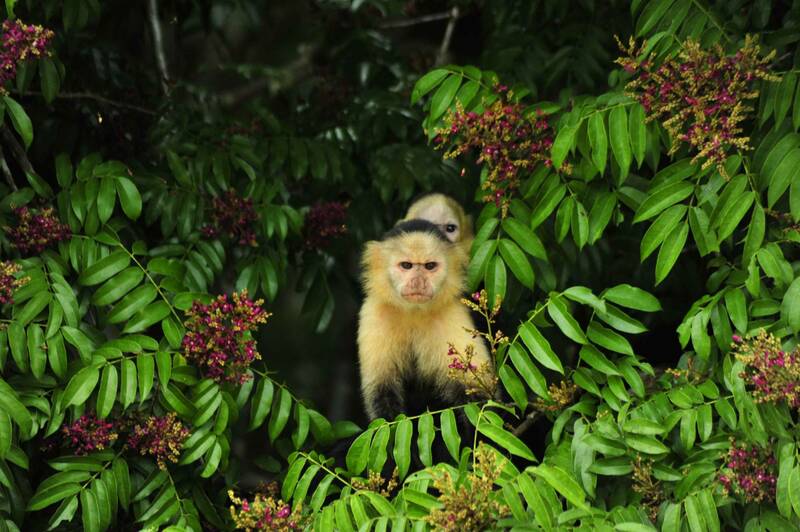 You will pass by the Monkey Island to watch in close proximity the tropical rainforest that supports the operation of the Panama Canal. 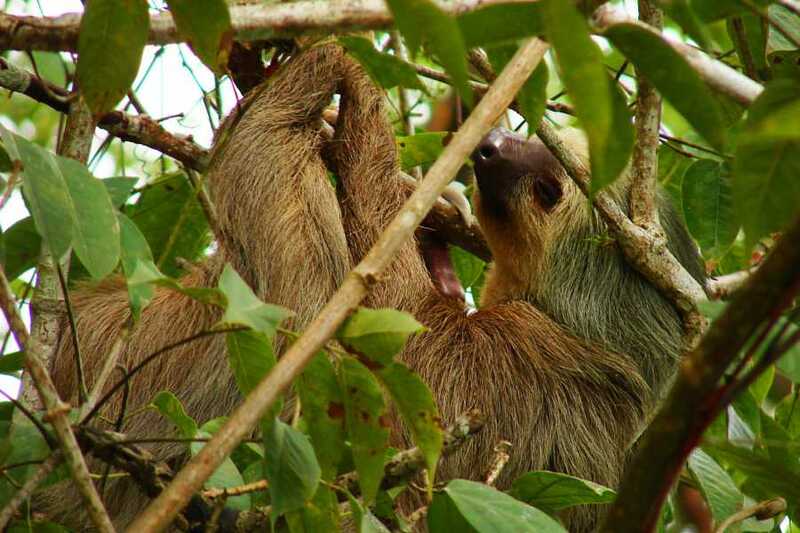 You will be surrounded by abundant flora and fauna, such as two toed sloths, exotic birds, and crocodiles. AVAILABLE: October 19, 22, 26 and 29 and November 2. - Transportation by bus and boat. 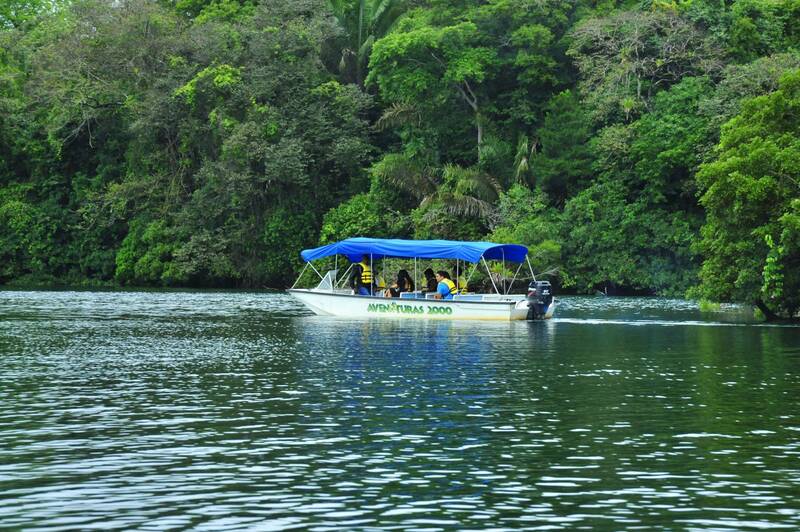 This is a lake adventure full of the sounds and sights of the tropical rainforest. As the region was flooded to create the lake, animals took refuge in the mountain peaks, which are now the many islands that surround the lake. 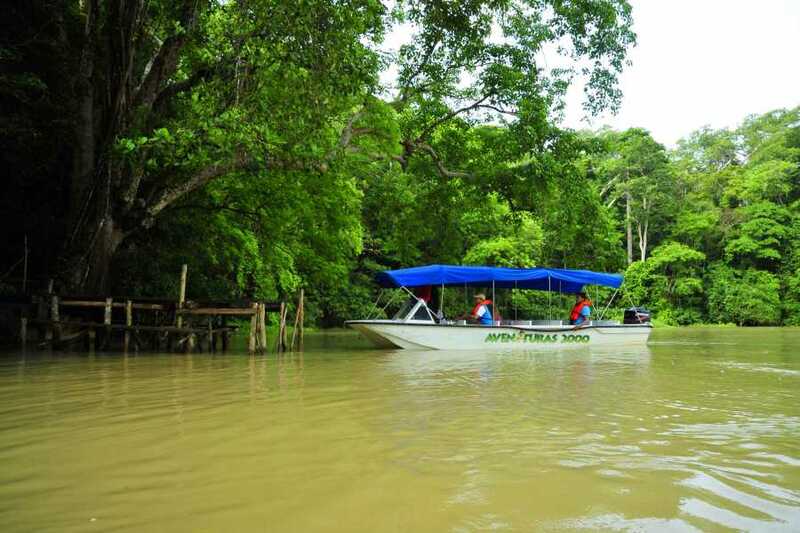 We will board a small vessel to sail alongside the big ships transiting the Canal after going under a wooden bridge railroad passes. We will pass by the Monkey Island to watch in close proximity to the tropical rainforest that supports the operations of the Panama Canal. 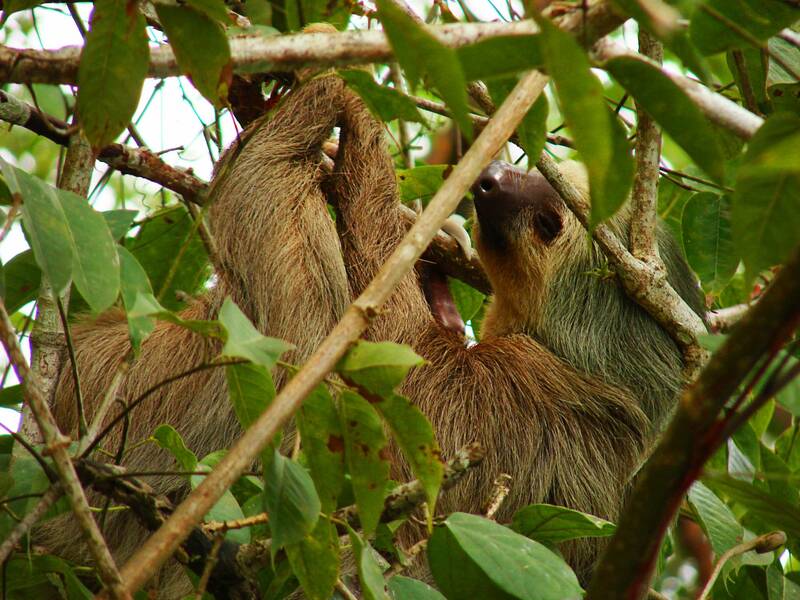 You will be surrounded by abundant flora and fauna, such as two-toed sloths, exotic birds, and crocodiles.